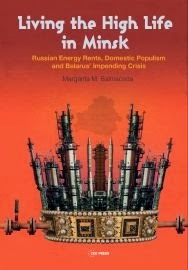 We started the new year with the publication of three books: Living the High Life in Minsk that seeks to understand the role of energy relations, policies, and discourses in the maintenance of President Lukashenka’s power; An Empire of Others, a book that focuses on the contexts in which ethnographic knowledge was created in Imperial Russia and the USSR and From Class to Identity in which the author provides an innovative analysis of education policy-making in the processes of social transformation and post-conflict development in the Western Balkans. 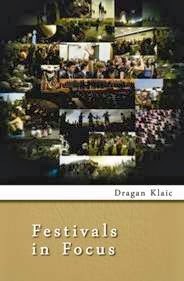 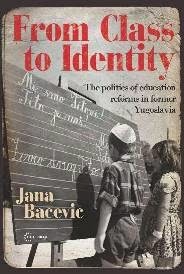 Also, a new title on festival culture, published by The Budapest Observatory and distributed by us, have been released. 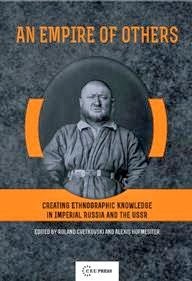 Before the end of this month three more publications are expected to appear: Traveler, Scholar, Political Adventurer, A Tale of Two Worlds, and The Collectivization of Agriculture in Communist Eastern Europe.